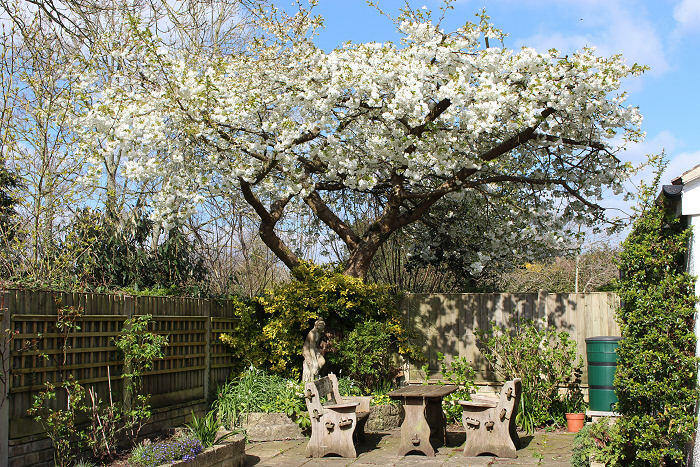 Welcome to the Winsham Parish Web Site, where you can find information about the events, and resources that make our parish a great place in which to live. The web-site is operated by volunteers. Check out the latest information on a wide range of facilities. Click on any of the buttons below. The Notice Board provides details of the latest events and information. 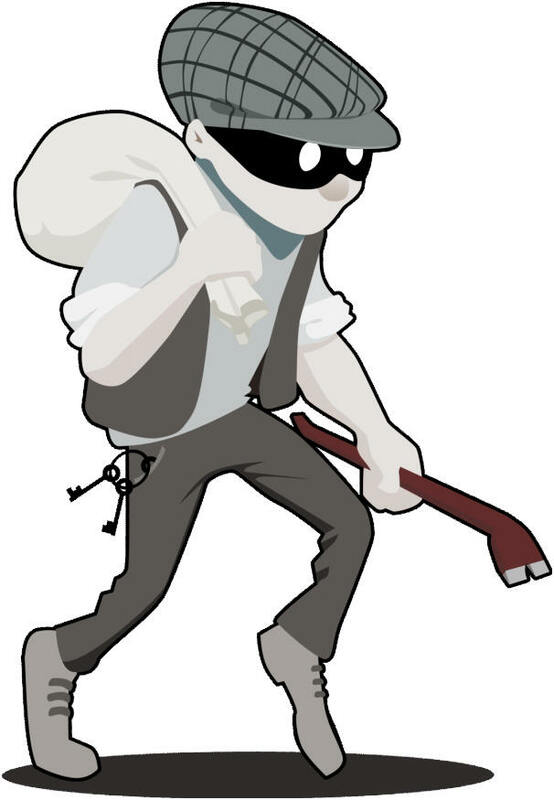 Click on the burglar-only use reasonable and proportional force ! portal page for lots of news and information. Click on the bell above! 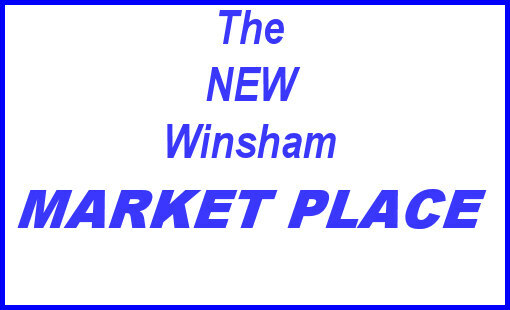 For the time being information from the Winsham Shop Management Committee will be found on the Winsham Shop portal page. Please Note! Winsham Parish Web Site occasionally makes use of audio files . Please make sure that your speakers are turned on for full enjoyment. Winsham Parish Web Site cannot accept responsibility for the accuracy of information provided or published. We do our best with very limited resources, but it is always worth checking when you can! Nor can we accept responsibility for the content of any external links or Copyright issues relating to contributed items or pictures, which are assumed to belong to the contributor.